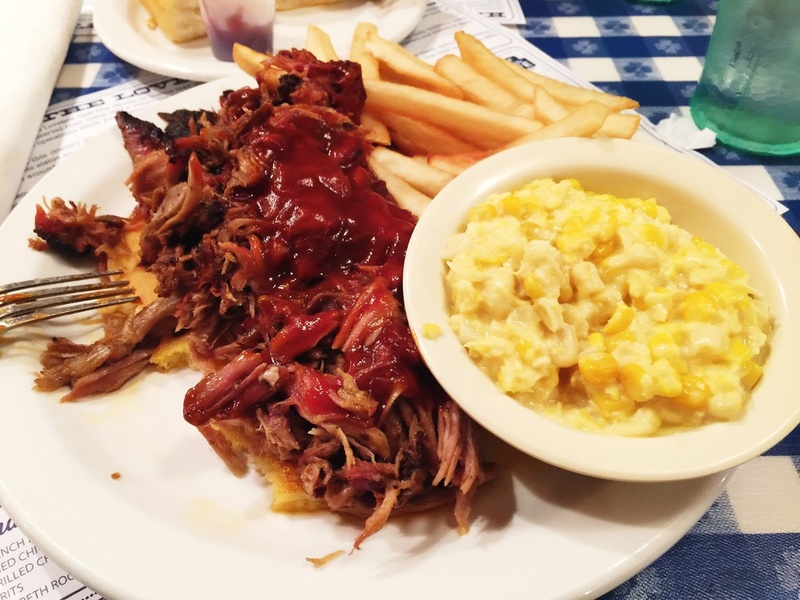 I know I talked a bit about Loveless Cafe here and the things you can do on your way there and back, but it deserves it's own shout-out. 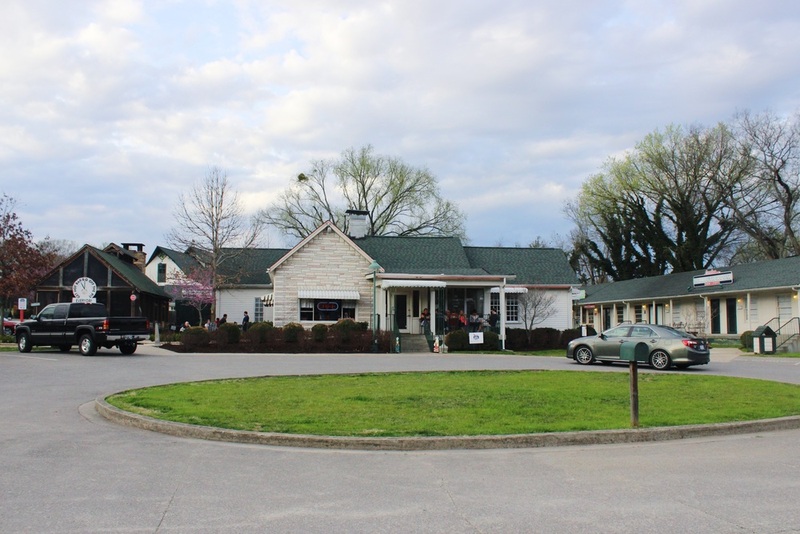 Especially now that I've been here several times, enjoyed their delicious biscuits and also tried more than just their amazing fried chicken (not too heavy, and seasoned well). There's also shops to peruse even when you have to wait a worthy 30 minutes or more for your table. Get some Biscuit Mix, preserves, and more to go and take home so you can take the experience with you.